Over the last few decades, people have become more interested in staying healthy and being more active. Whether they decide to join a new gym, try yoga, or get outside more people, have become interested in prevention, not just treatment. Healthy eating and exercising isn’t the only way to maintain your figure and health. 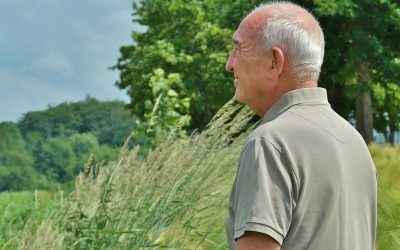 Patients around the world are seeking out treatment options that will prevent diseases as well as reverse any pre-existing conditions before they begin to do irreversible damage to the body. Luckily, treatments have continued to advance, and there is new regenerative medicine that can help maintain your health. IV Therapy has been used for years by many athletes and professional sports teams to keep them at peak performance level. For any patient, this type of therapy can be used as a part of your medical process to restore your health. If you’re in Miami, Stem Cell Miami can be the team to help you understand this procedure. IV therapy uses a common medical device known as an intravenous tube. Typically this tube is used to replace body fluids like blood. During IV Therapy an intravenous tube is used to give a patient additional fluids that their body needs including electrolytes, vitamins, or amino acids. These fluids aid the body by helping boost it’s immune system and response to diseases. Although this treatment seems fairly easy and straightforward, there is a step that needs to be taken before a patient can undergo IV Therapy. A health and blood analysis must be conducted by a physician to figure out which elements are deficient in the patient’s body and need to be replaced. This analysis will also help the doctor determine how often a person should receive the treatments. When IV Therapy was first introduced as a treatment option a saline solution mixed with different minerals was used to treat a wide range of deficiencies. However, as more doctor’s used this method of treatment and it evolved more solutions have been created and used to target specific problems and help restore a healthy balance to the patient’s body. IV Therapy is ideal for generalize illnesses like rheumatoid diseases and migraines. Every vitamin and dose has specific effects when used on different patients, so it is vital that every solution used is customized for the individual’s needs and is administered in at a controlled rate to eliminate side effects. Each therapy session is done and monitored by a trained IV Therapy specialist and in a medical setting. The solution that is administered to the patient is mixed in a sterile environment and is freshly mixed for each patient to avoid and prevent contamination. The entire therapy session takes between thirty to sixty minutes depending on the patient and the type of solution that is being used. The most common solution ingredients include Vitamin C, Zinc, Magnesium, and Vitamin B. Each mixture also consists of amino acids. The most commonly used ones are Glutathione, Arginine, Lysine, and Carnitine. If you’re looking to have this treatment done Stem Cell Miami’s team of experts can help you get a better understanding of the procedure and evaluate what mixture your body needs. 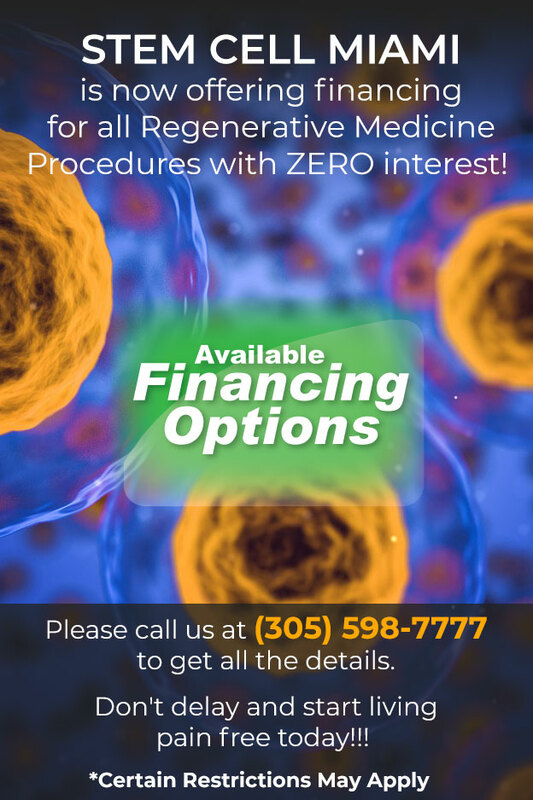 Stem Cell Miami is a regenerative medicine specialist that is devoted to the well-being of each one of our patients. If you are in the Miami area call or visit us today to find out how we can help you!